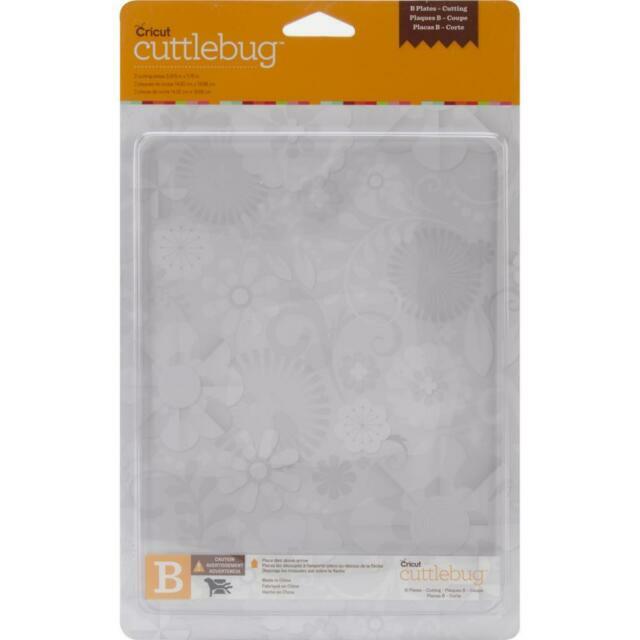 "Cuttlebug Adapter Plate C 5.875\ X 7.75\"""""
These plates are hard to find in stores because a lot of crafters now have The BigShot embossing/die cutting device to replace the Cuttlebug. 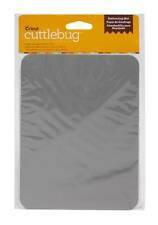 The Cuttlebug is still a great tool and is less expensive. The B plates last quite a long time but eventually are cut up and will break after extensive use. It is nice to have a spare set for when one breaks, especially now that they are harder to find. I wish they had plates that are like cutting mats for quilting which "heal" themselves after being cut. I would pay a lot more to have a set like this! These are of very good quality, but, I just wish they didn't get so cut up by using them for dies. They would last forever if all you ever do is use them with paper, but dies chew them up very badly. to replace my B plates they were very much "LOVED" So now I have my new ones. These are great. I do rcomend that you remember when using your metal dies remember to rotate & flip the B platrs to help keep them flat. I've owned a Cuttlebug for several years now,and have always been pleased with the performance of the machine and the other items that i use with it this was no exception. I am very pleased with the plates. Good plates. This is my 3rd set. They tend to bend easily and a couple actually cracked, but I use them a lot.